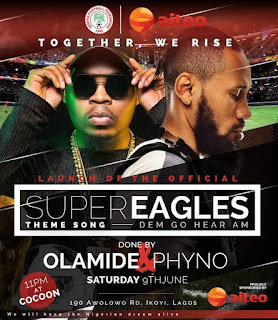 Olamide and Phyno team up once again on a world cup theme song for Super Eagles titled “Dem Go Hear Am”. 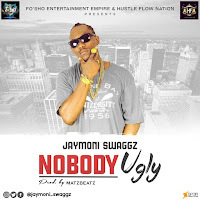 Dem Go Hear Am by Olamide & Phyno was produced by Pheelz. The Super Eagles wings just got extended with a theme song to fly more higher!